For the better part of the last year Gatheress has been on a bit of a hiatus. I have focused most of my energy on custom work and on subscriptions like Unique and Seven Magicians but that is changing NOW! I realize that there has not ben an abundance of pre-blended & ready to ship items available and I wanted to create an offering that was a thank you to all those folks who have dropped me a note wondering when and if new goodies would be available. I have a few dozen things up my sleeve, but until they are ready, this is your chance to call in the magical blends that you want. These blends will tap into the same materia & practices used in my other creations but this is different than the custom work that I create in one very important way. Bespoke creations are one of a kind and they are created with a single individual in mind. 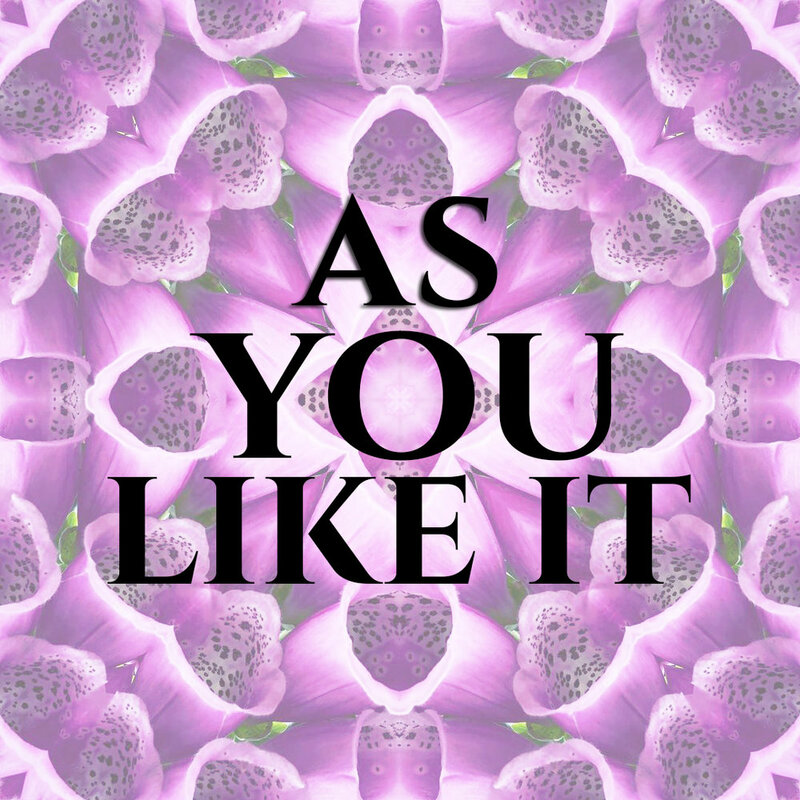 As You Like It Blends will be shared with others calling in the same sorts of magic and the ones I really love will make their way into the regular collection. The important thing here, is that you call in what you want. You can request blends for almost anything... planets, elements, deities, runes, animal totems.. Ask for what you want, I am at your service. *There may be a small additional fee for international orders. Please email gatheress at gmail dot com with questions.